Want the answers but don’t know the questions yet? 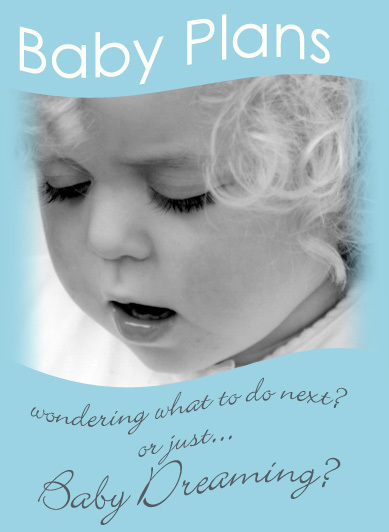 Worrying about taking your baby home from hospital? Planning to bottle-feed but not sure where to get good advice? Want fertility advice before beginning IVF? Need fertility advice after ceasing the Pill and prior to planning a pregnancy? Want help with birth-plan preparation for Caesarean Section, Induction or Natural Birth? Looking for more pregnancy support than your doctor can give you? Heard all the stories and want straight answers?